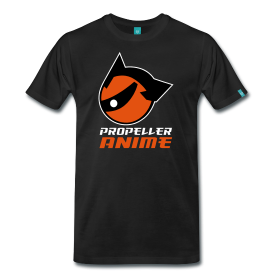 Propeller Anime: Super Anime Trivia @ MegaCon 2011! Super Anime Trivia @ MegaCon 2011! You dare to call yourself an anime fan? Then prove it by crushing everyone in Super Anime Trivia! Three trivia sessions: new anime, old school anime, and name that tune! Fabulous prizes will be given to winners! This is one of the many events Propeller Anime Club will be hosting at MegaCon 2011. This will be a collaboration with our friends at Anime Spot! Bone up on some anime(coming to meetings at either club helps!) and see us Friday, March 25th at 3PM in W224B of the Orange County Convention Center! Recap of today's meeting, 2/20/11 edition! 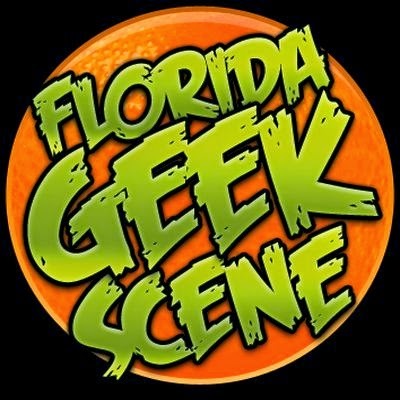 Quick Guide to MegaCon 2011! Quickdraw! Contest @ MegaCon 2011! Ninja Olympics @ MegaCon 2011! Anime Debate Tournament @ MegaCon 2011! Recap of the last meeting! 2/5/11 edition!